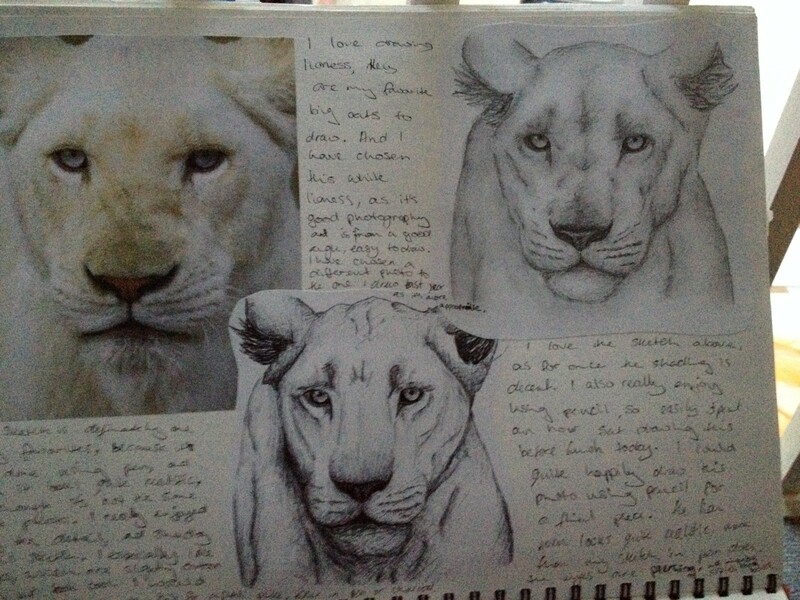 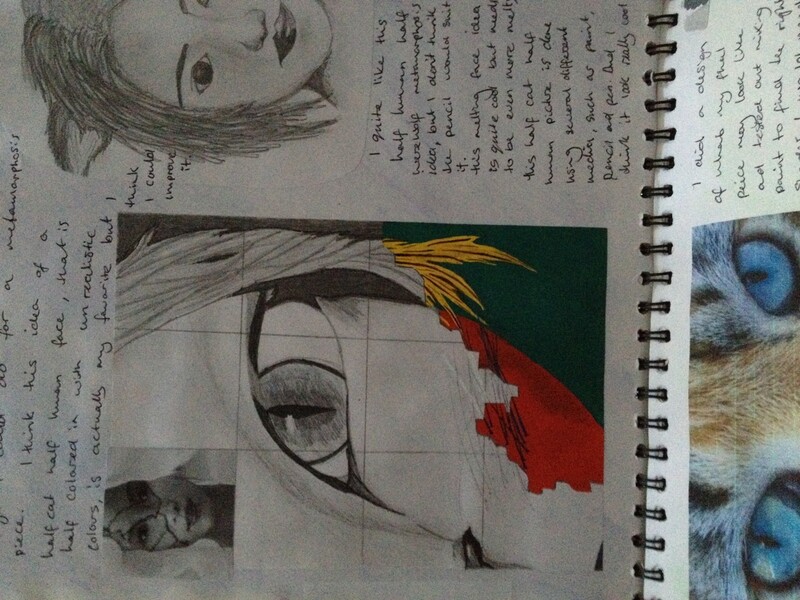 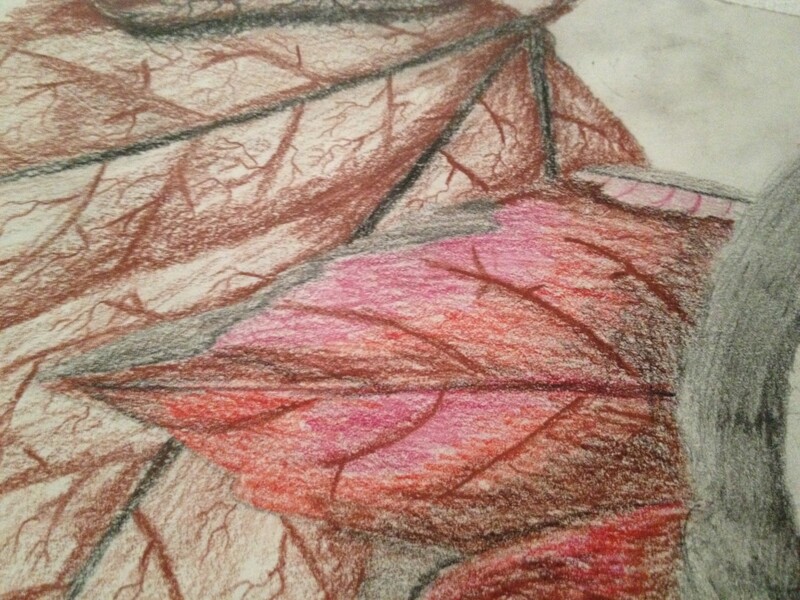 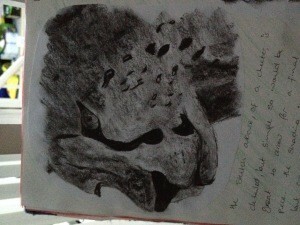 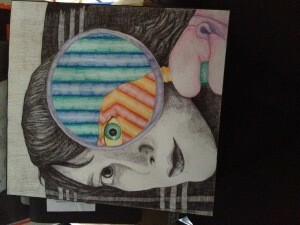 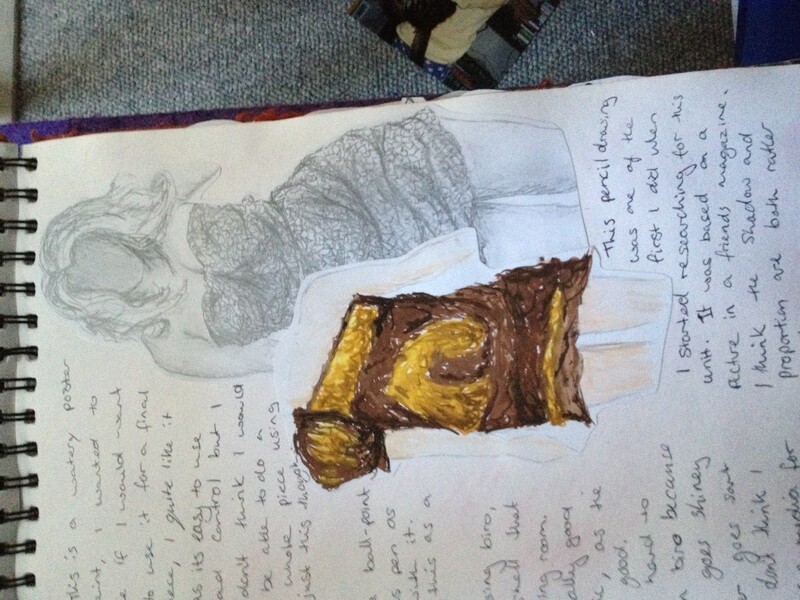 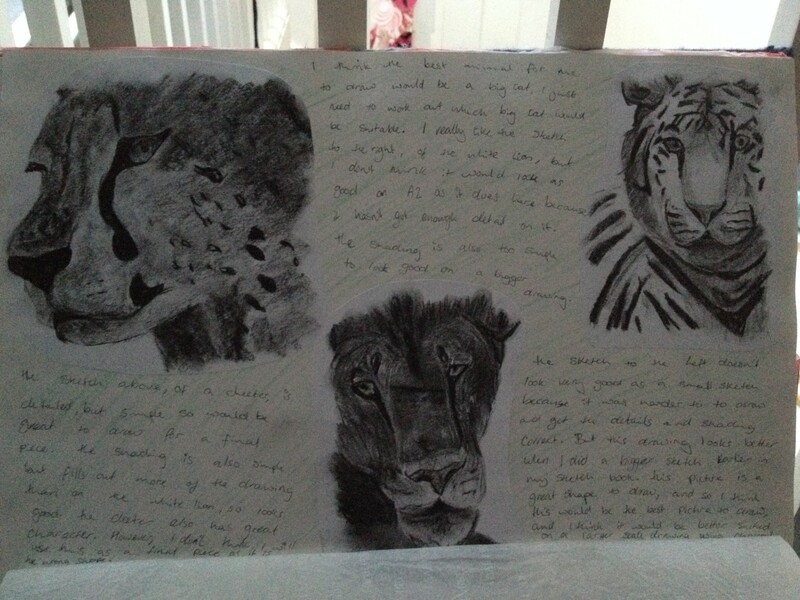 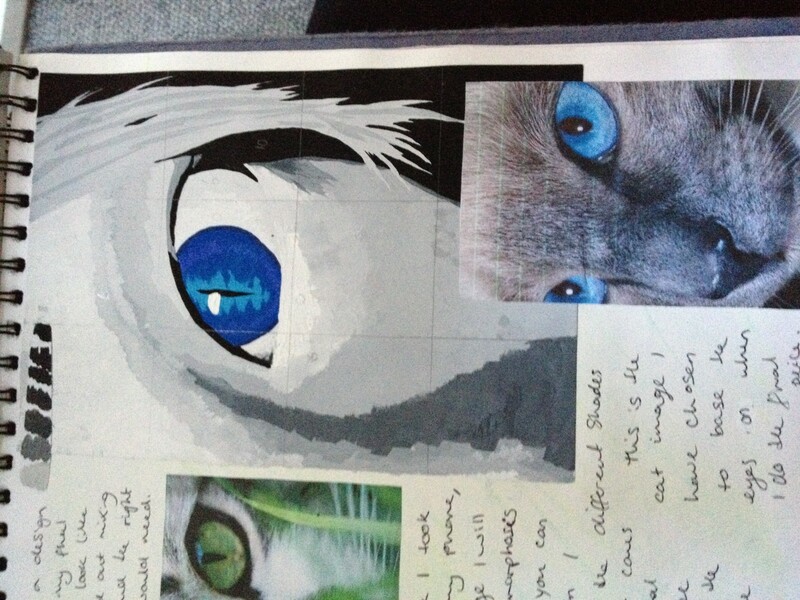 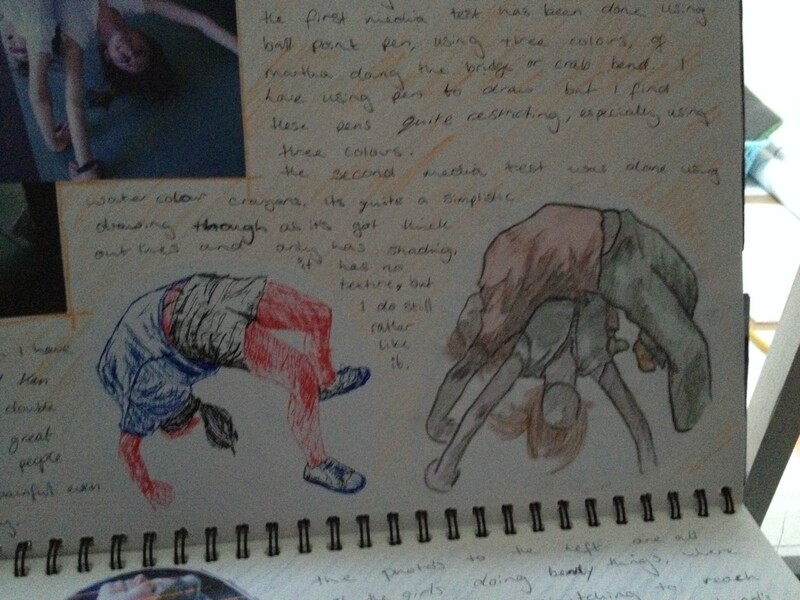 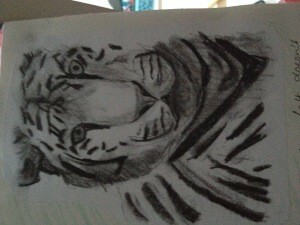 My second GCSE sketchbook was on distortion and metamorphosis. 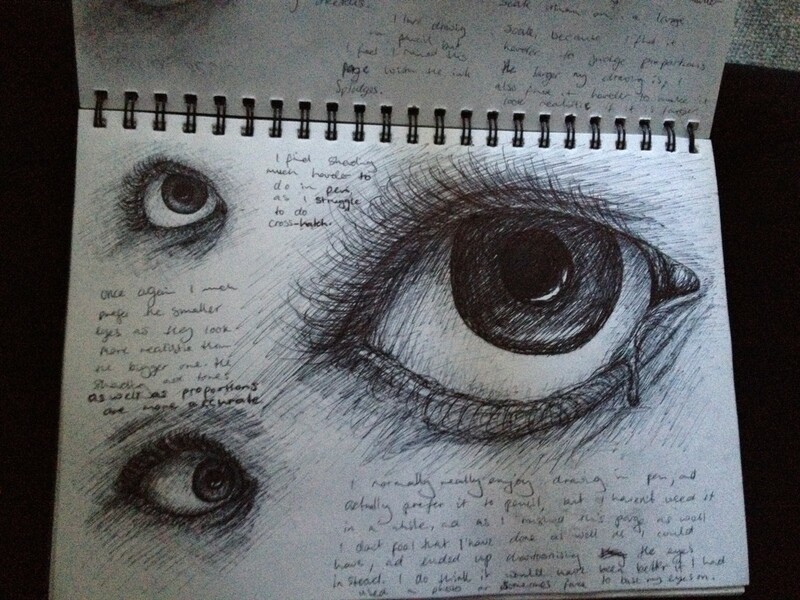 This was a struggle for me, as I had to choose a topic from a list of ones I had no interest in. 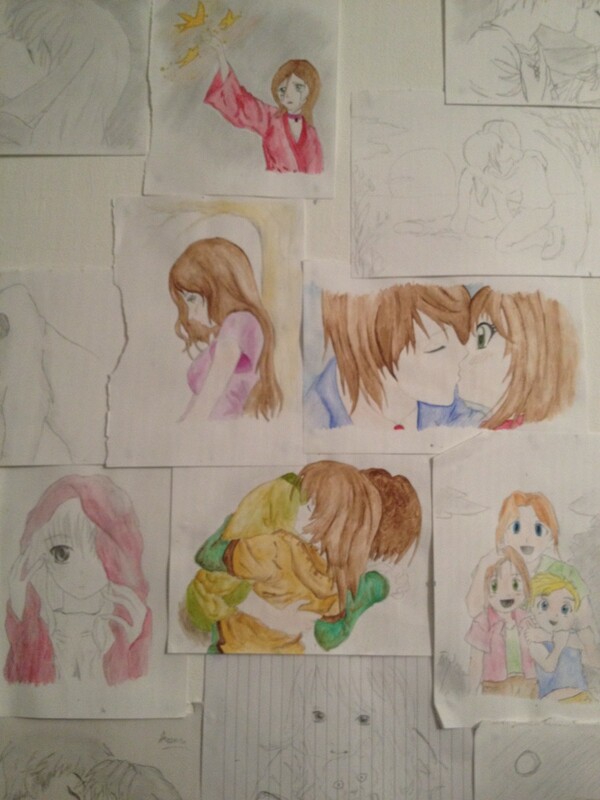 That is why there are much less work.